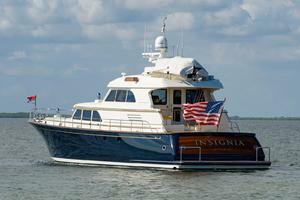 INSIGNIA is truly in a class of her own. 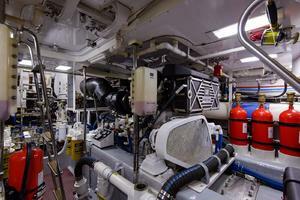 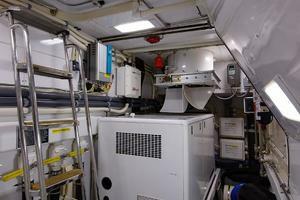 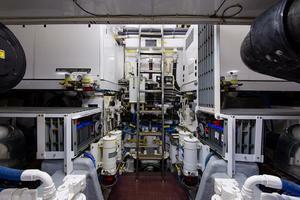 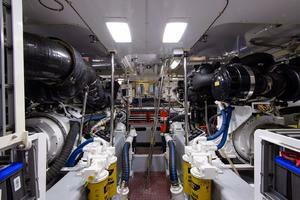 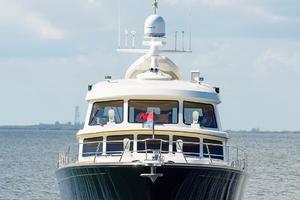 No expense was spared in her $8 million build. 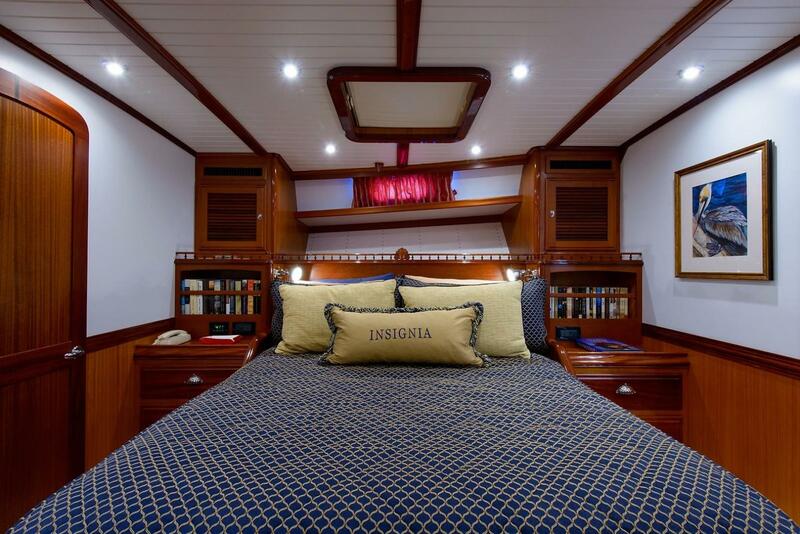 The hand craftsmanship on INSIGNIA's interior is far superior to ever seen on any yacht, the attention to detail is quite obvious. 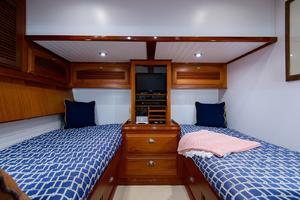 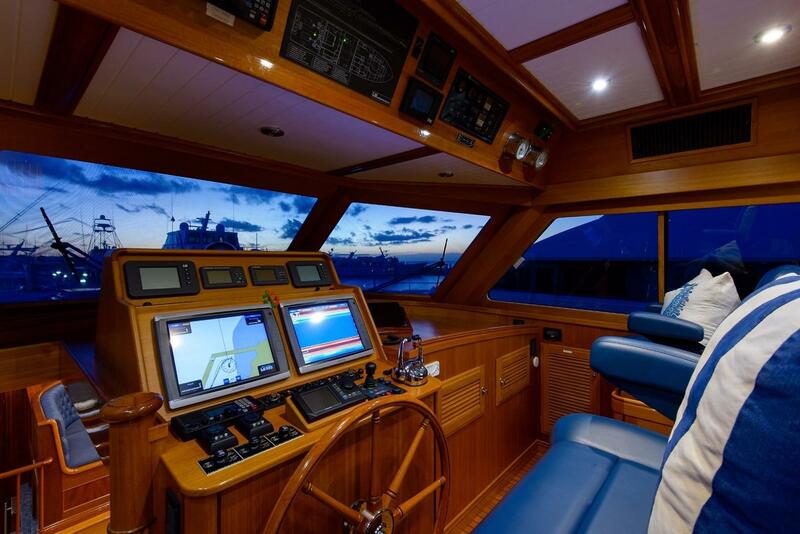 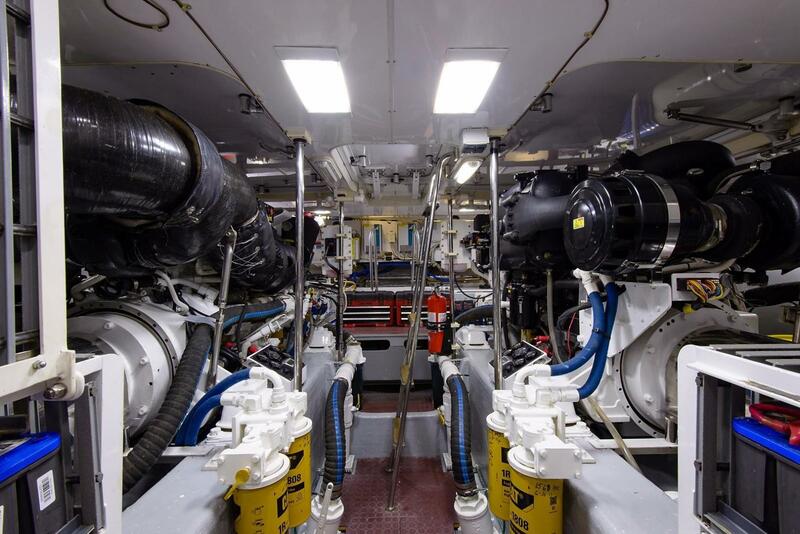 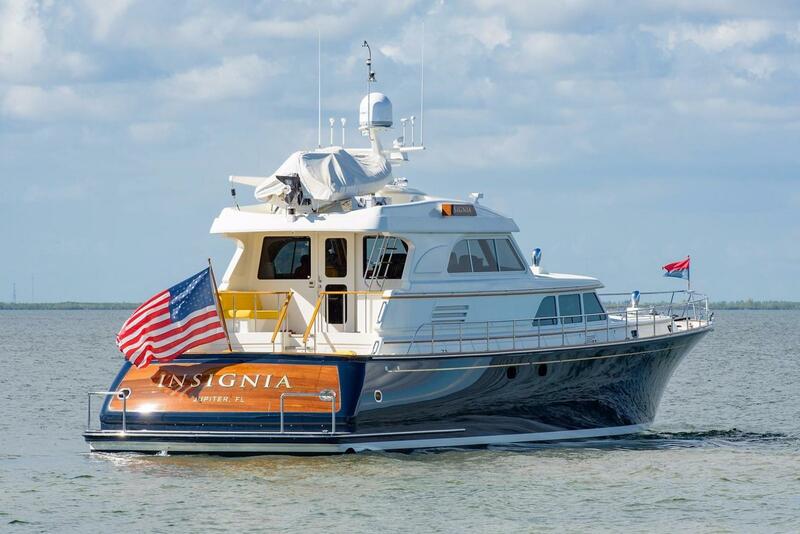 Her stunning exterior nautical lines give her the ability to fare all sea conditions with ease and allow for a soft ride. 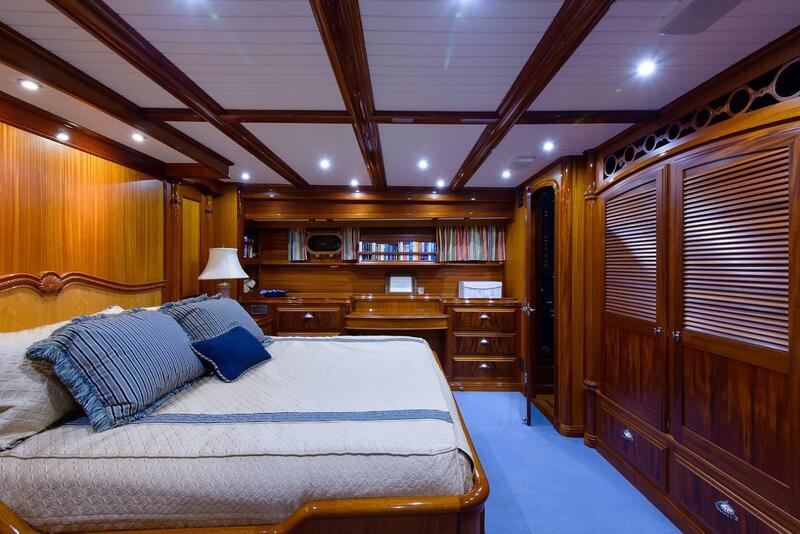 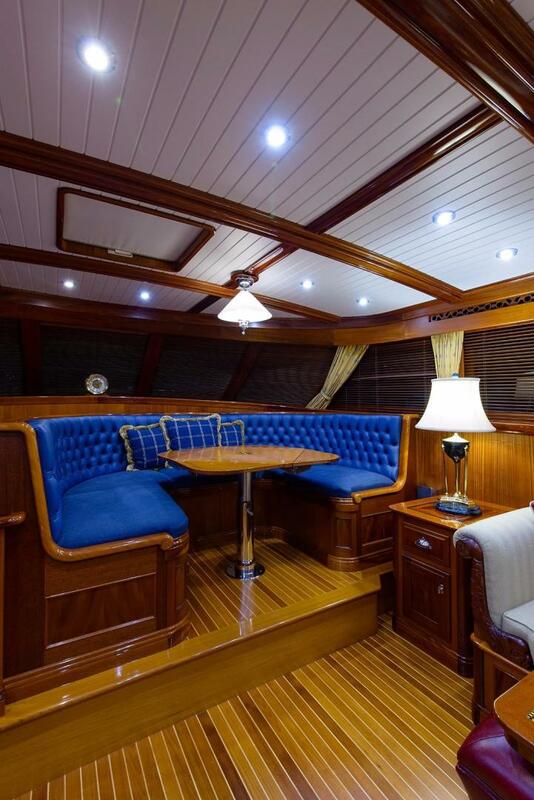 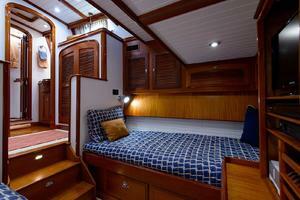 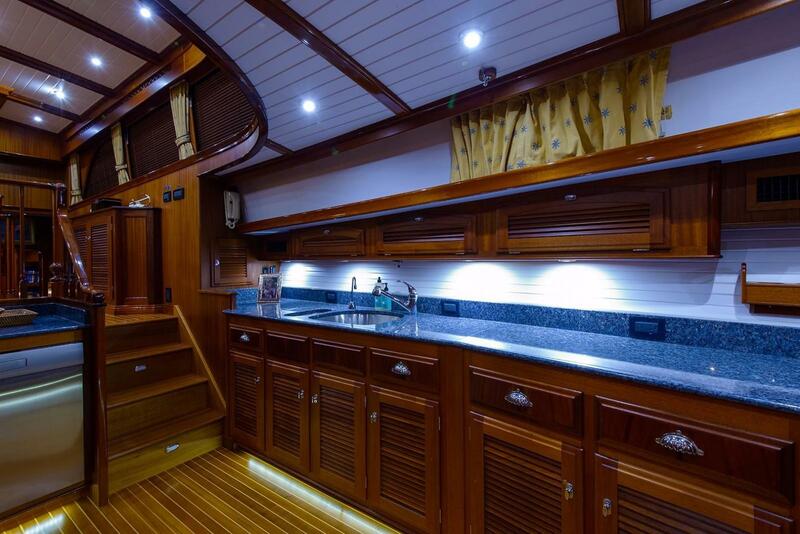 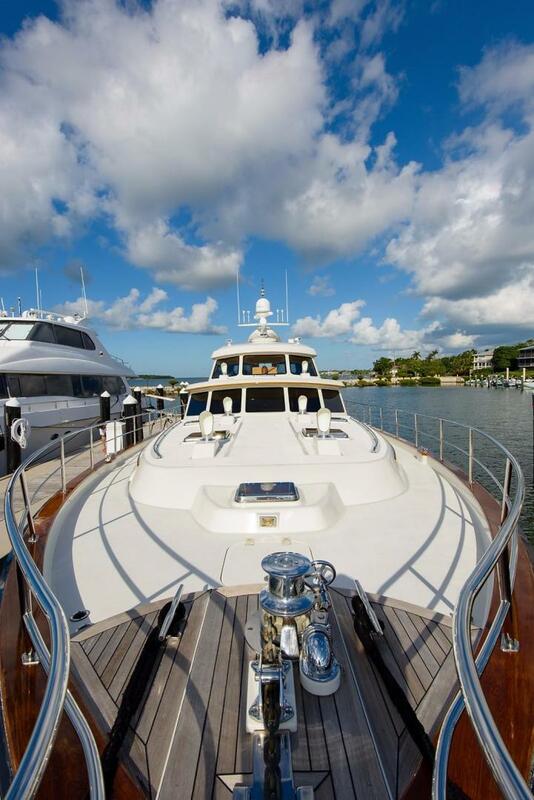 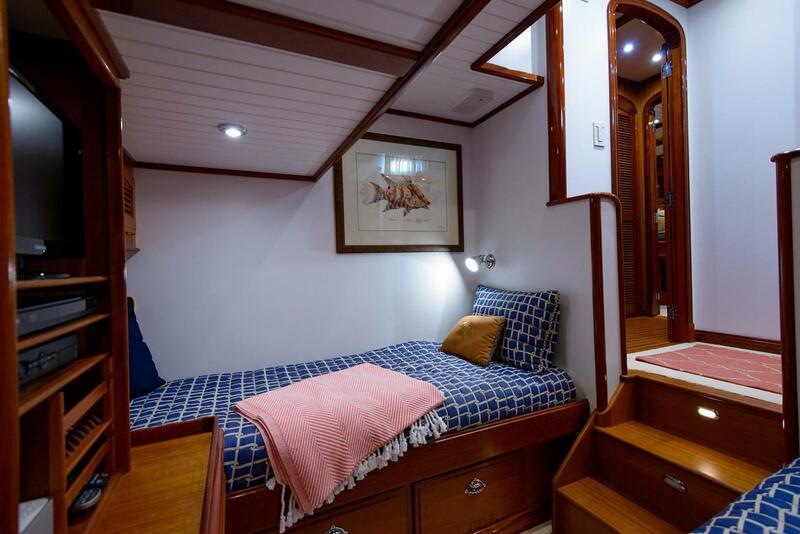 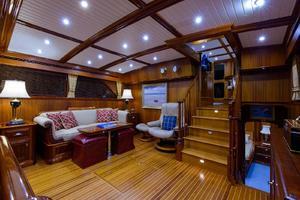 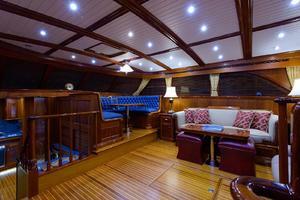 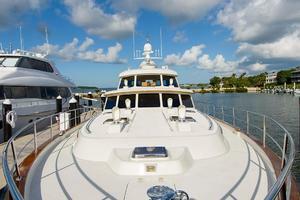 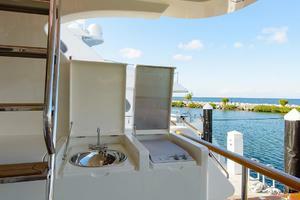 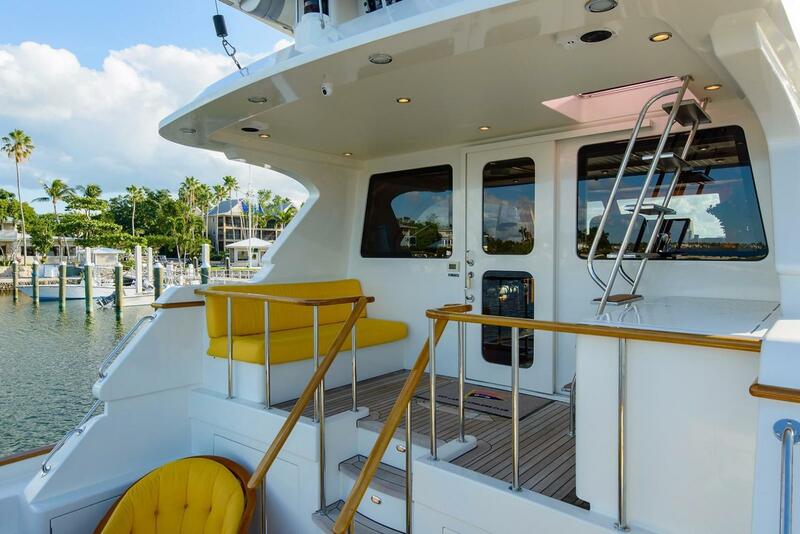 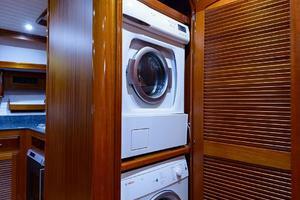 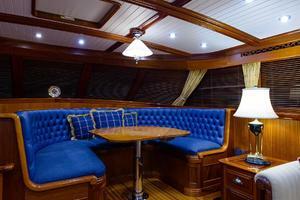 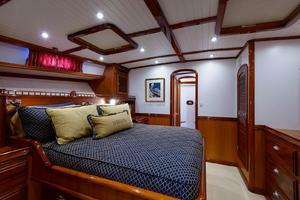 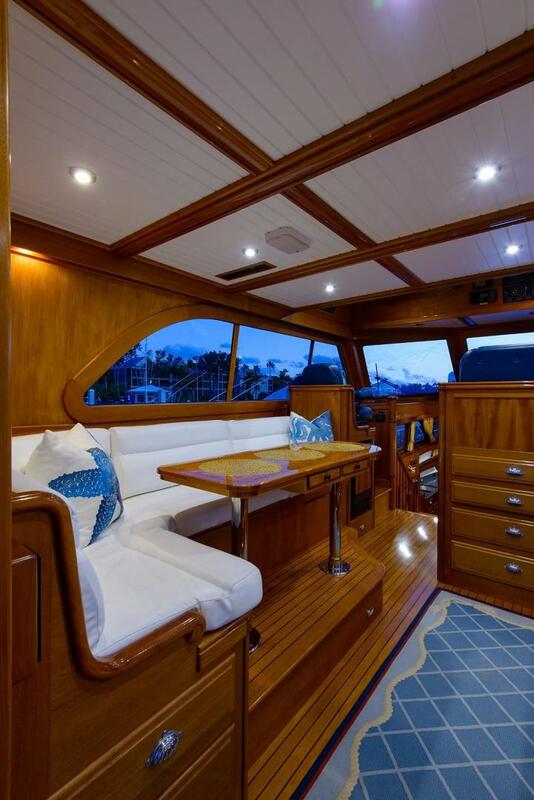 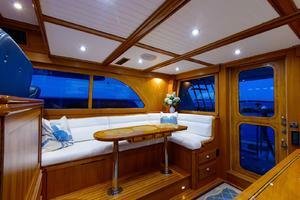 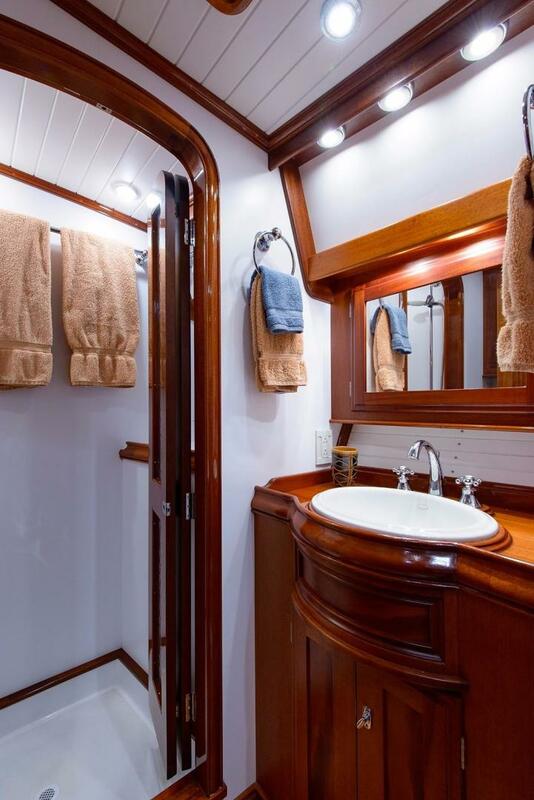 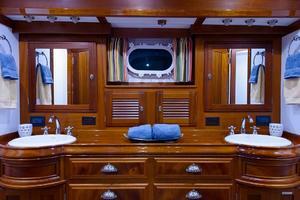 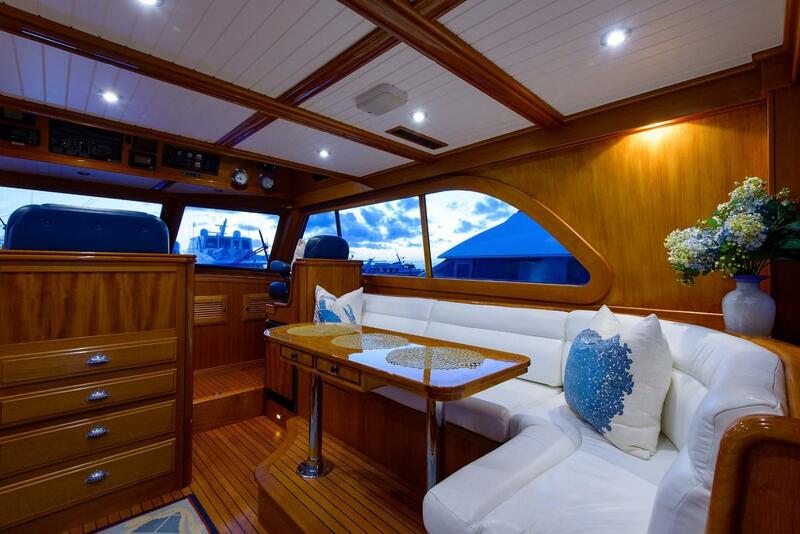 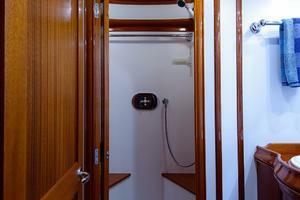 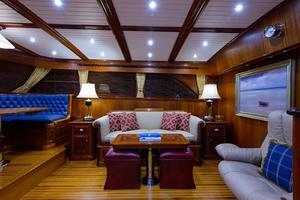 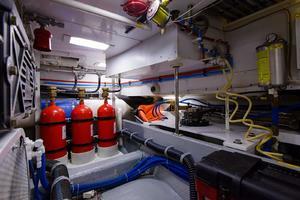 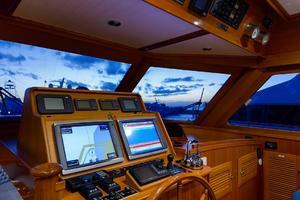 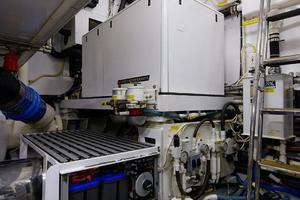 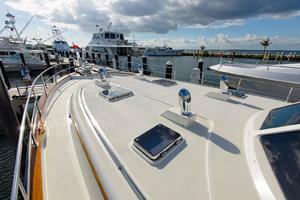 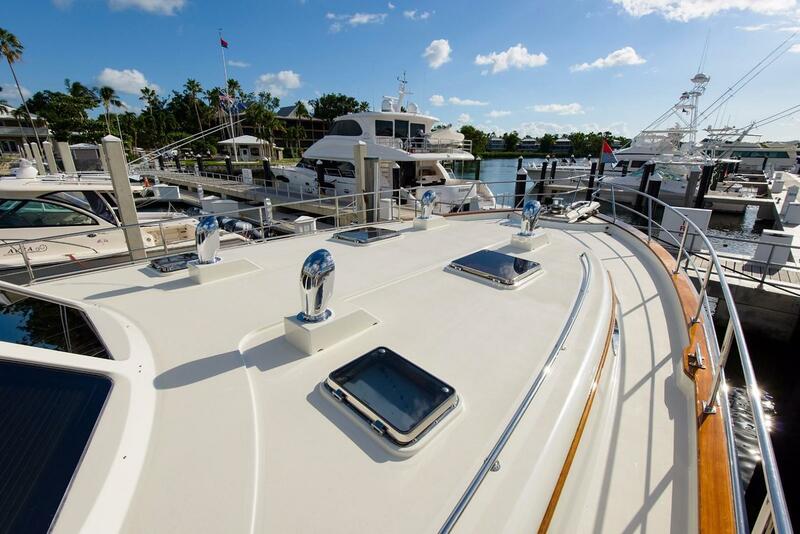 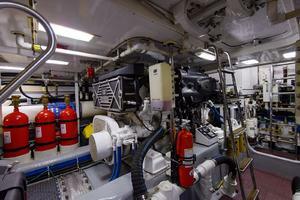 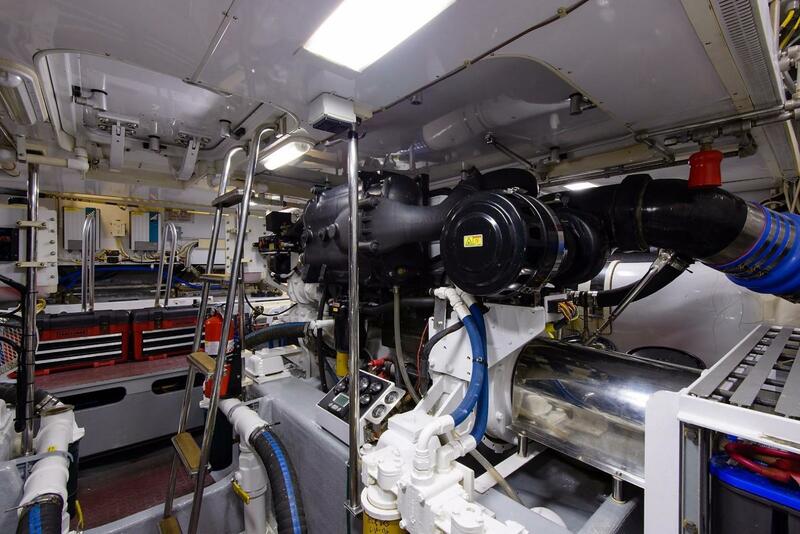 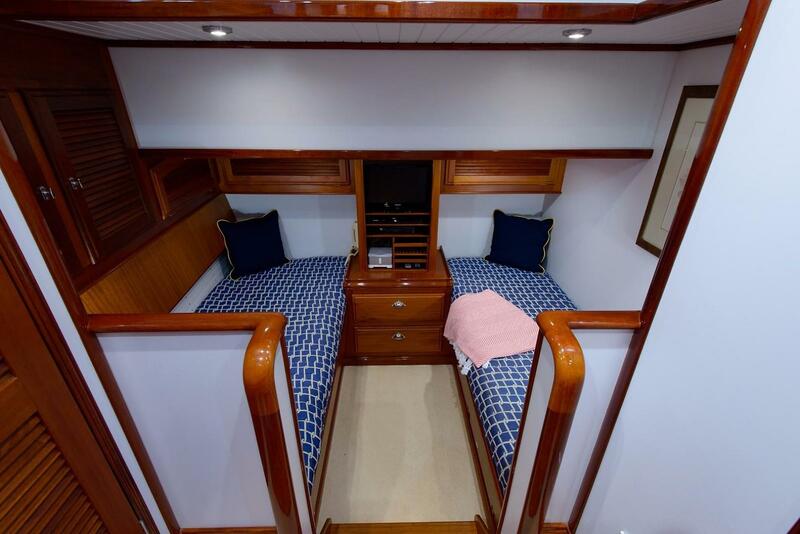 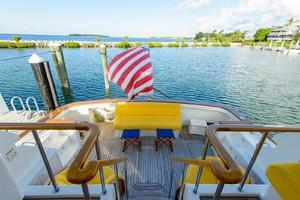 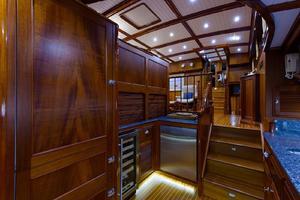 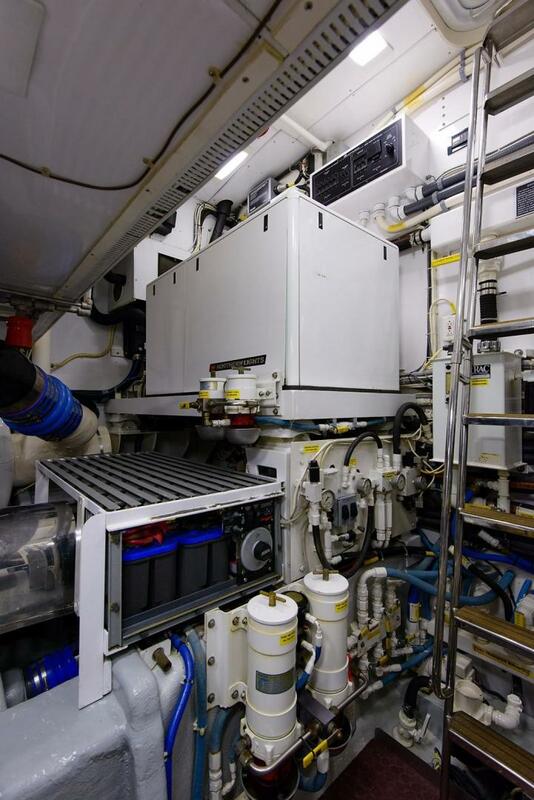 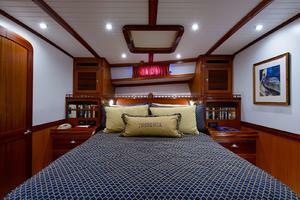 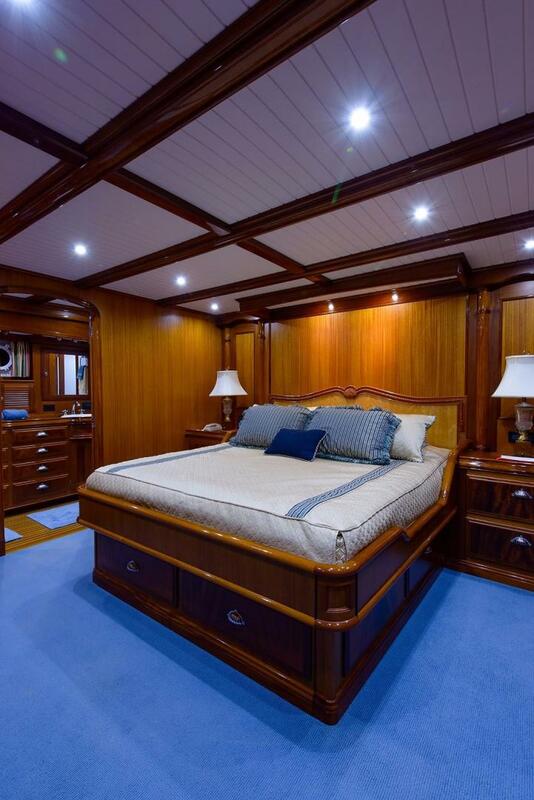 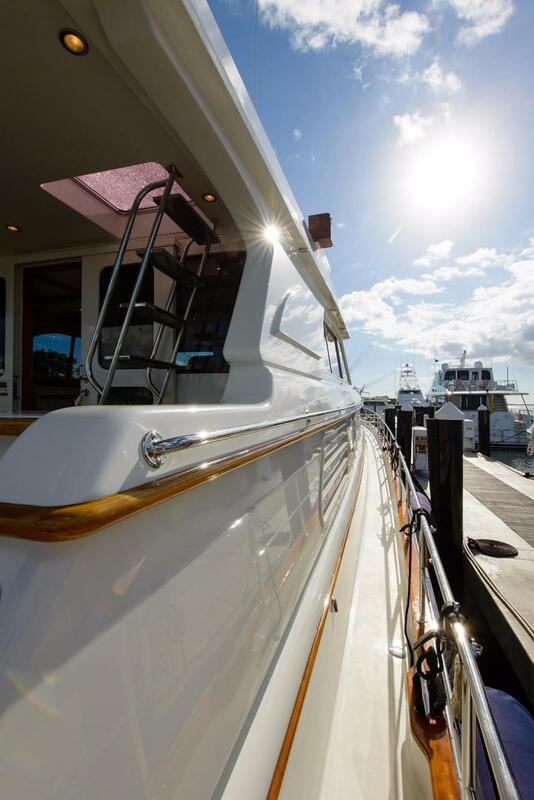 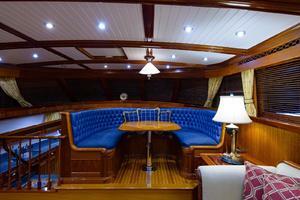 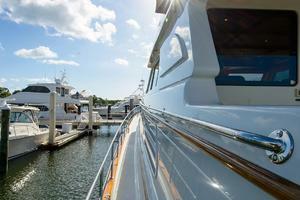 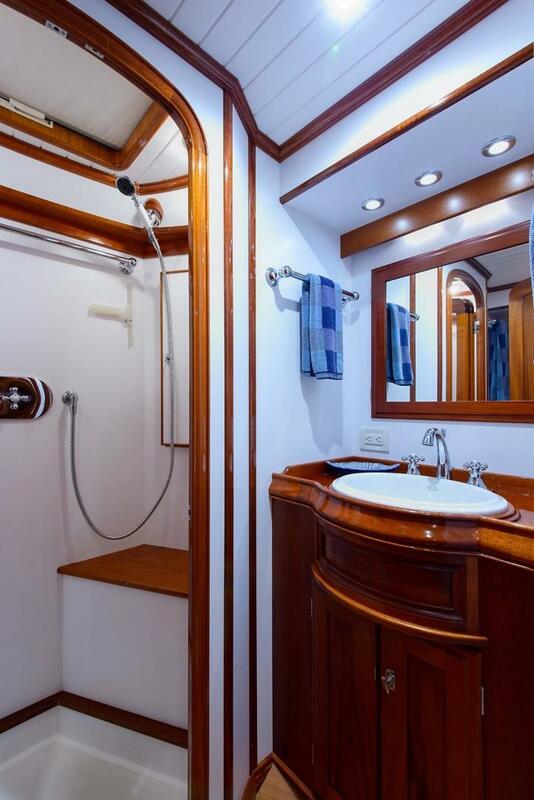 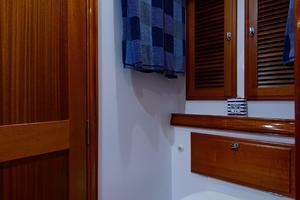 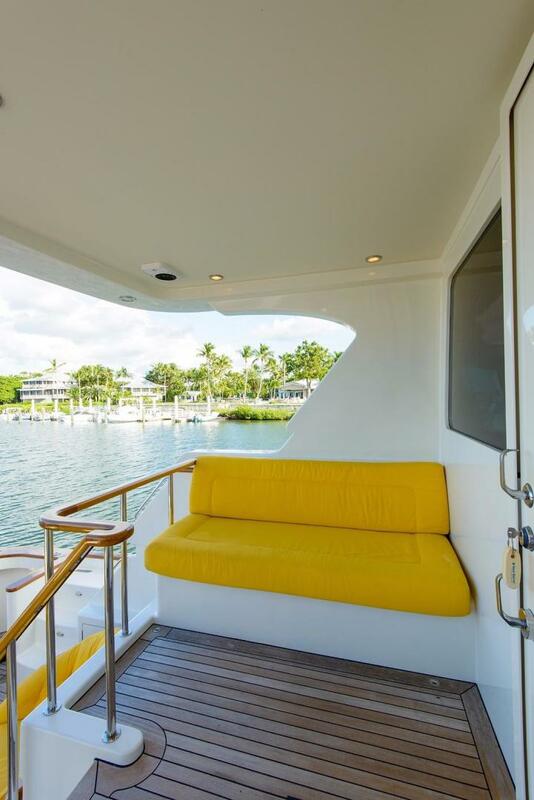 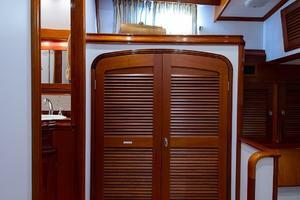 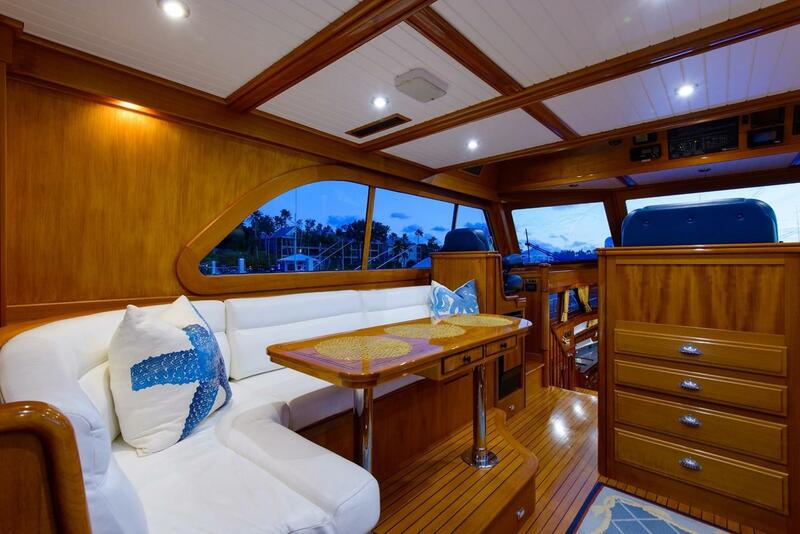 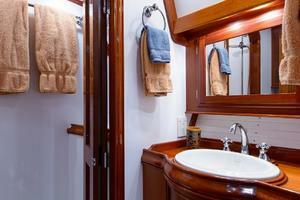 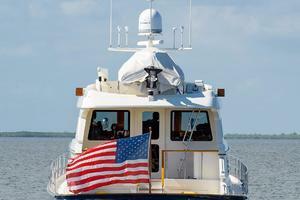 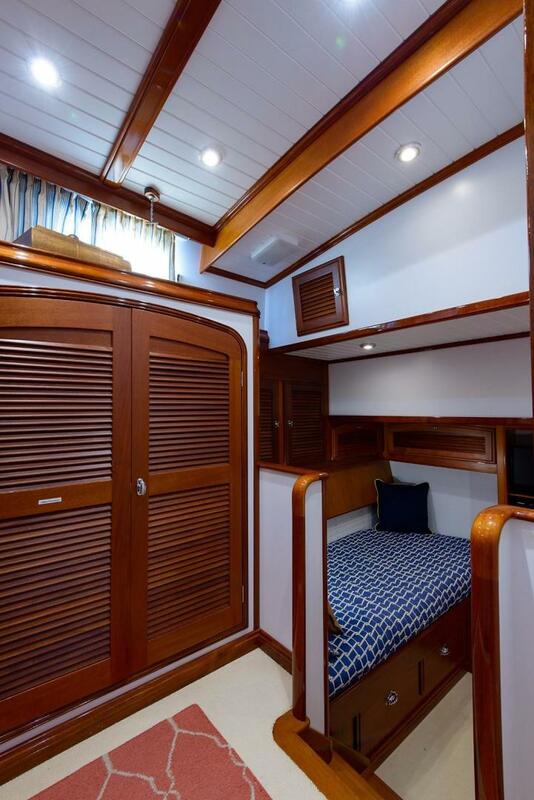 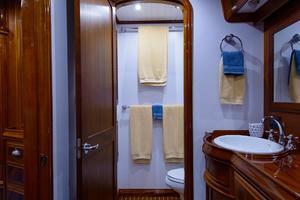 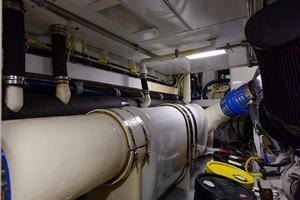 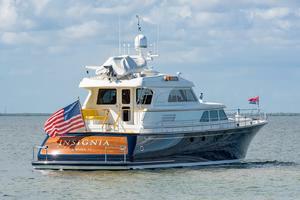 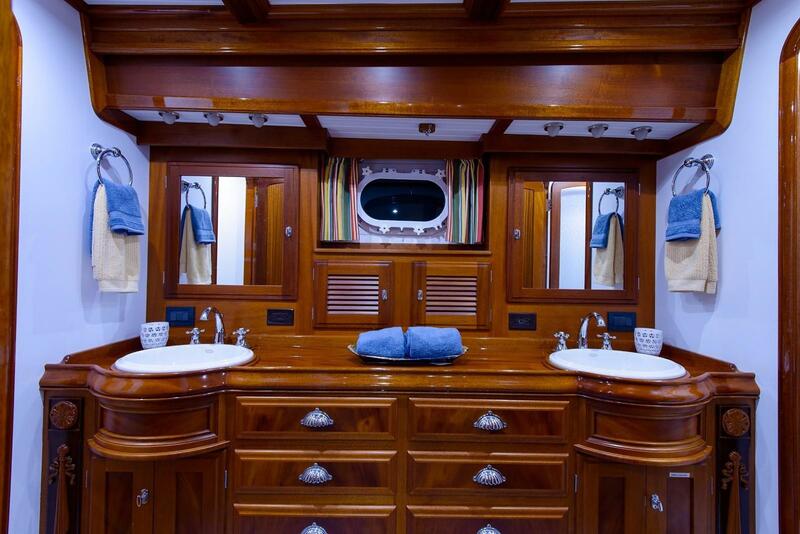 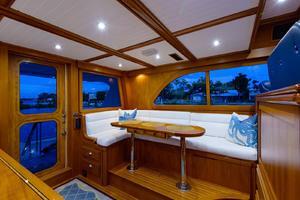 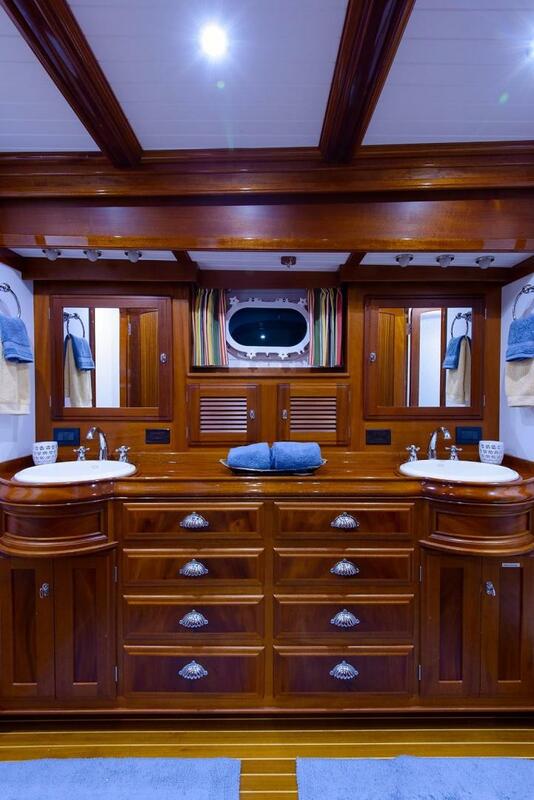 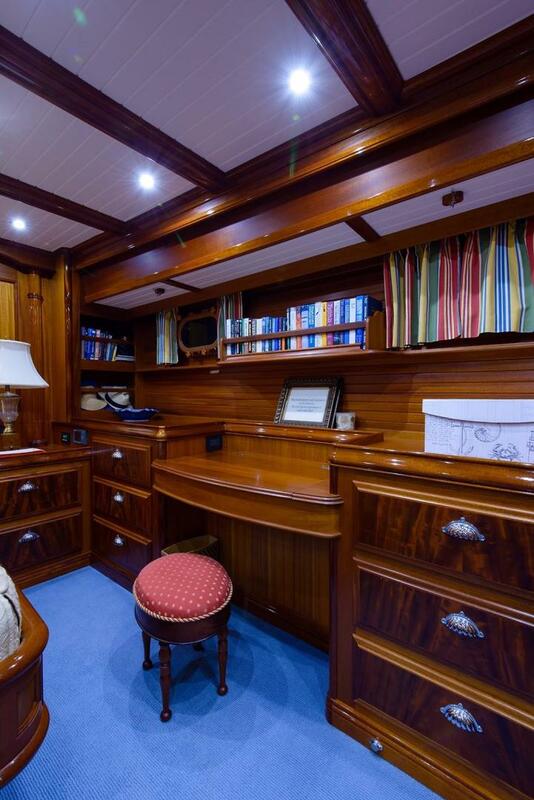 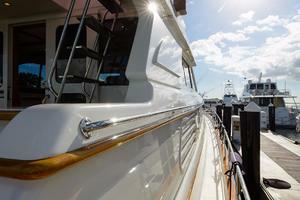 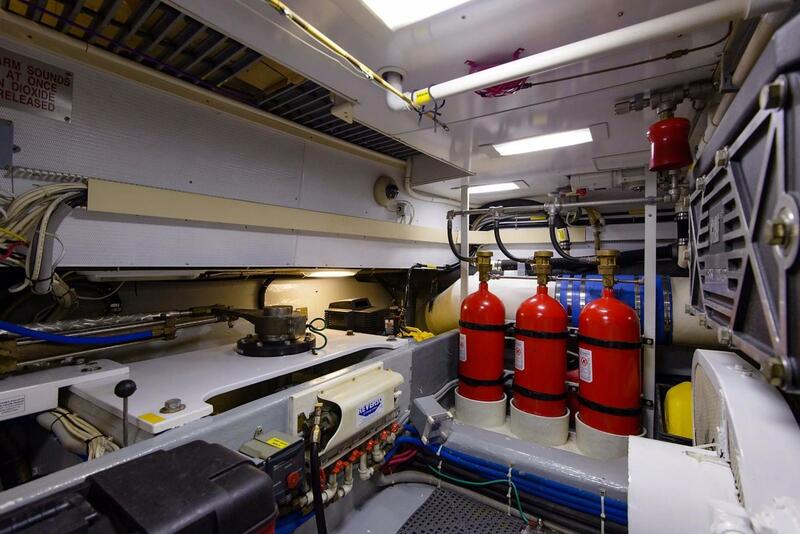 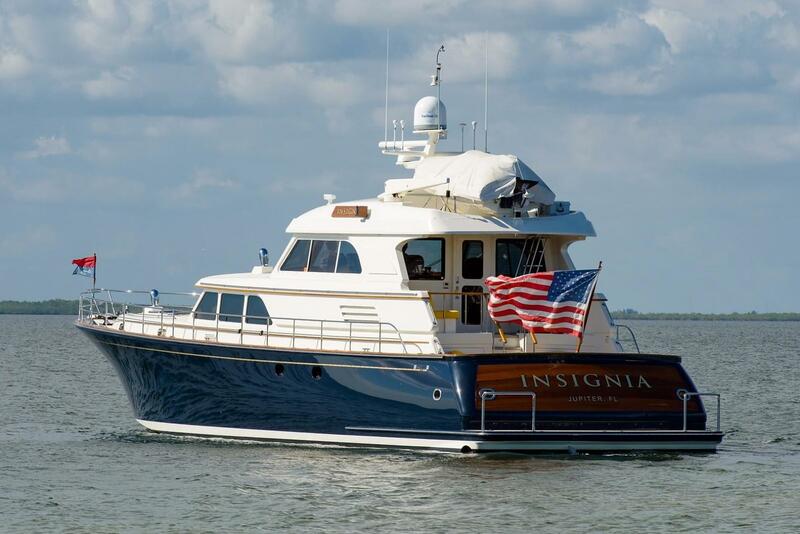 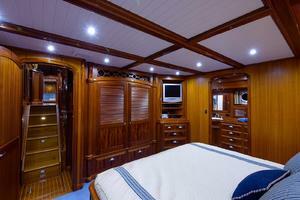 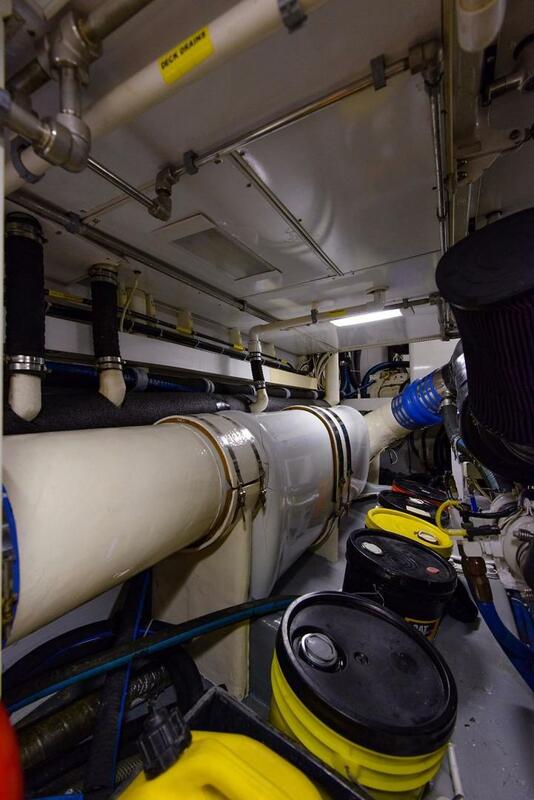 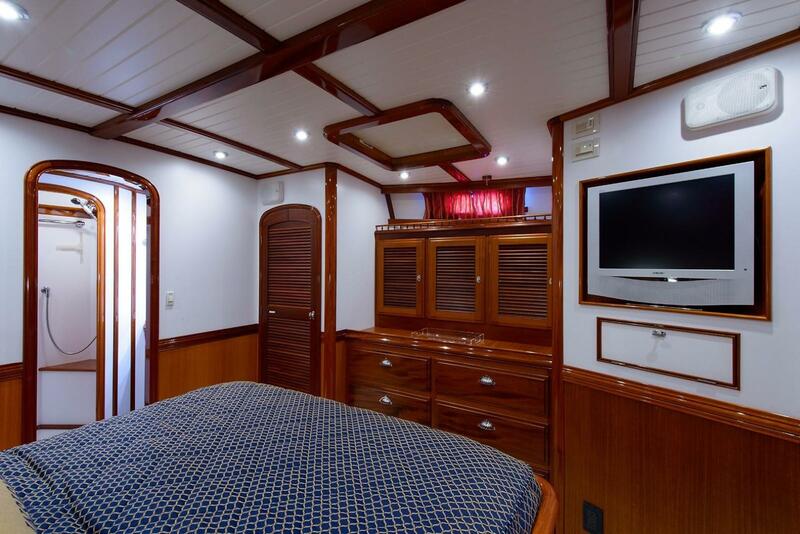 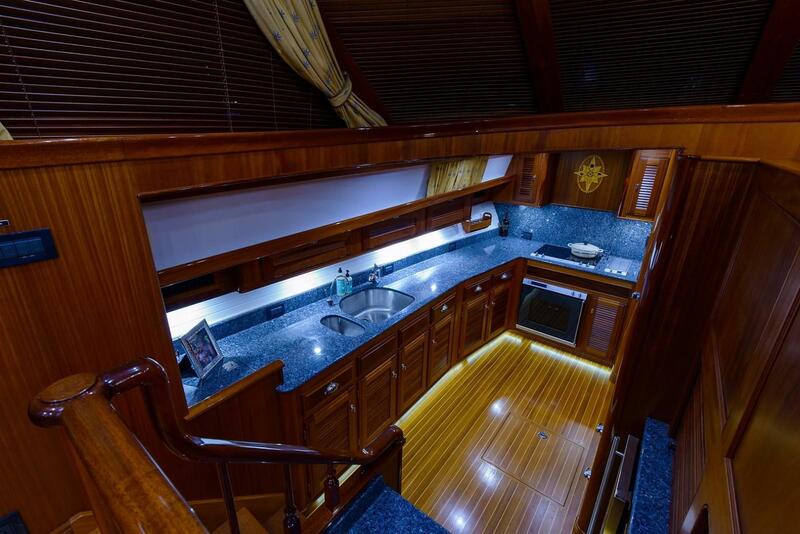 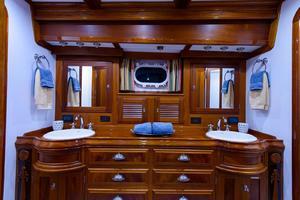 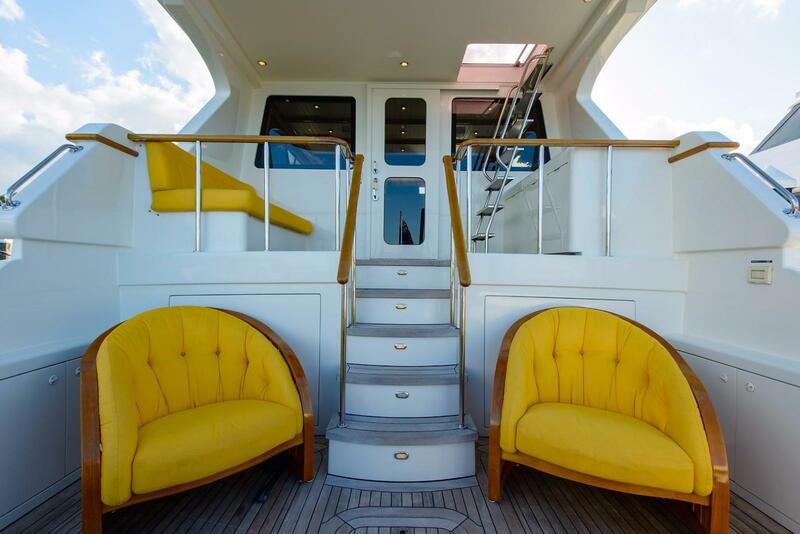 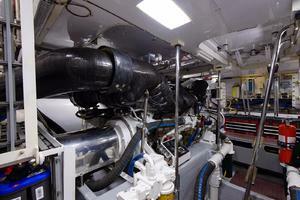 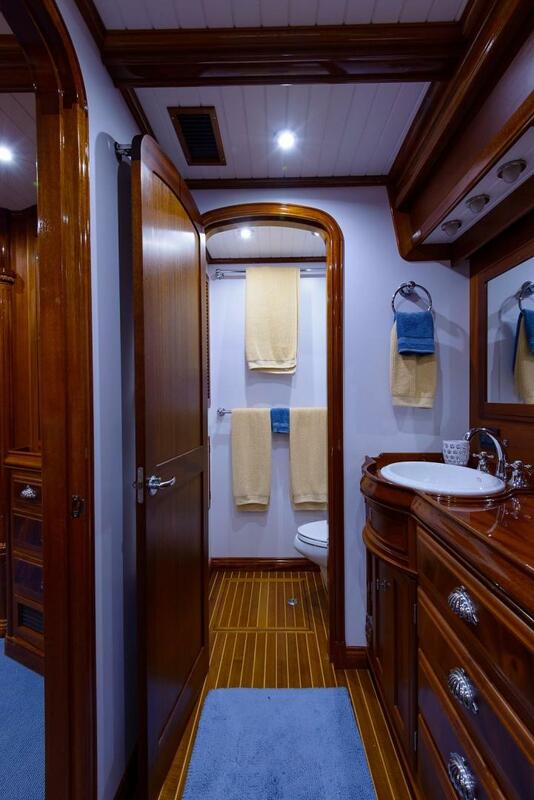 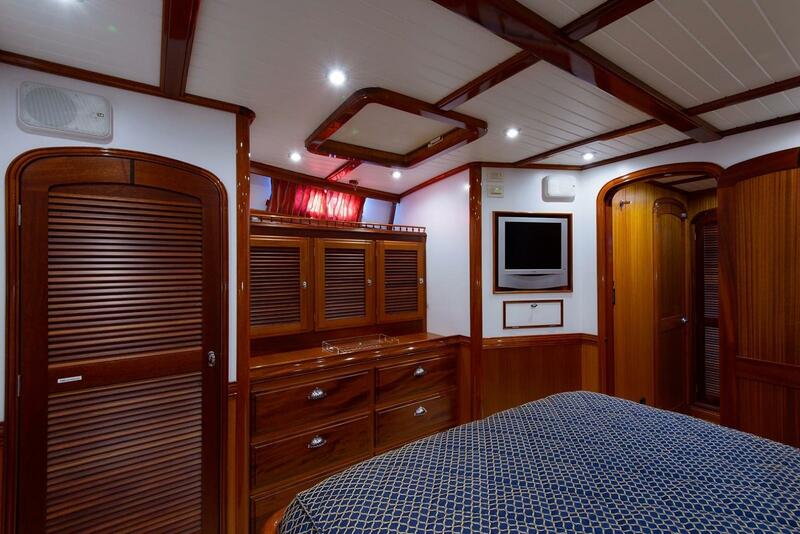 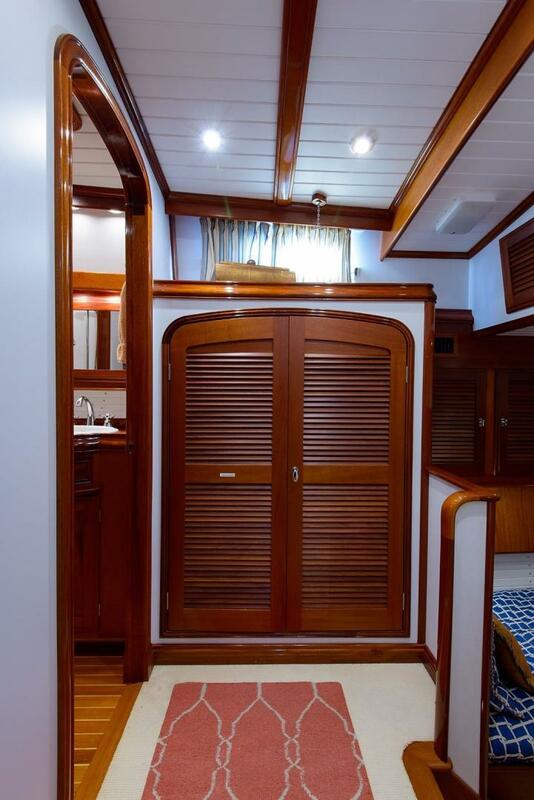 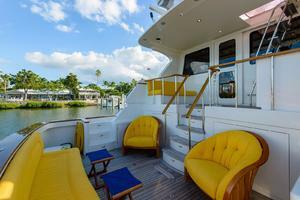 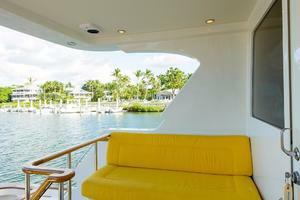 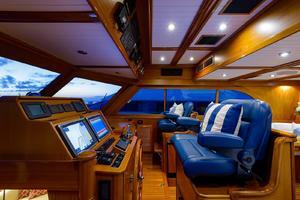 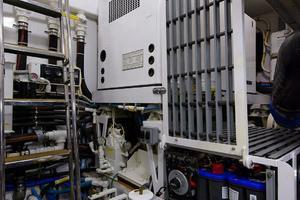 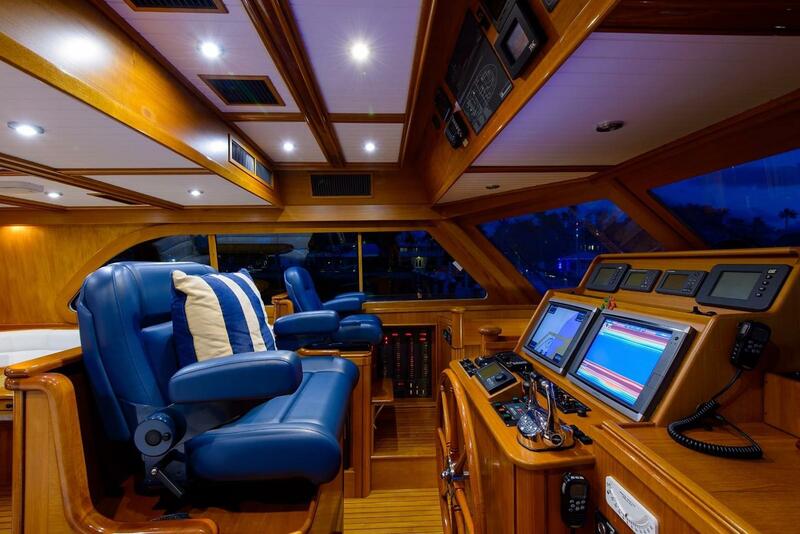 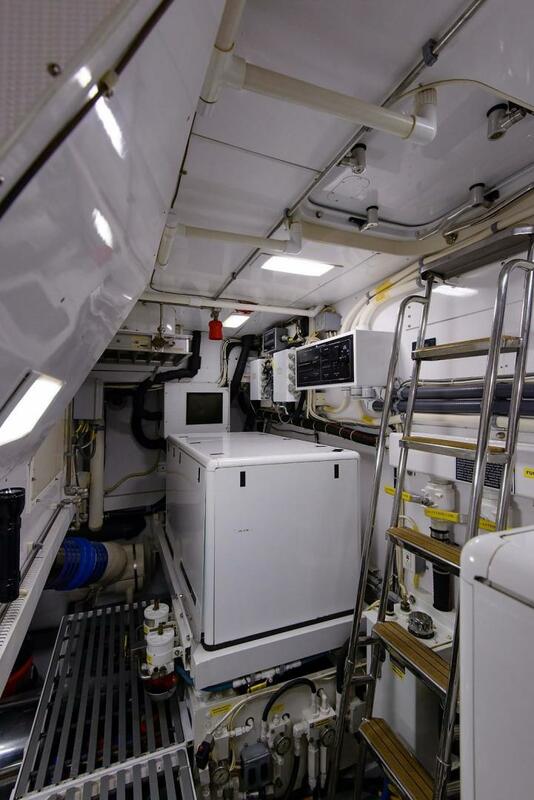 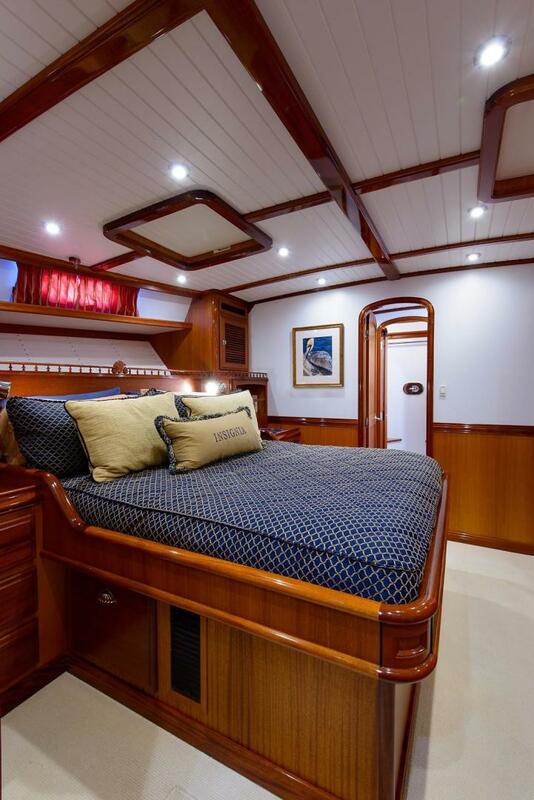 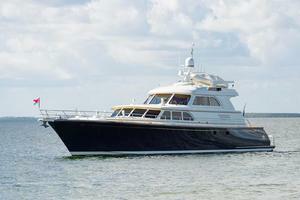 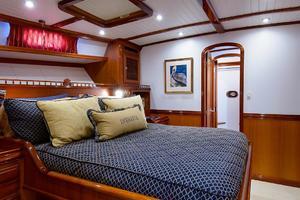 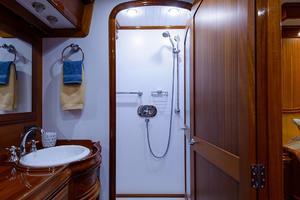 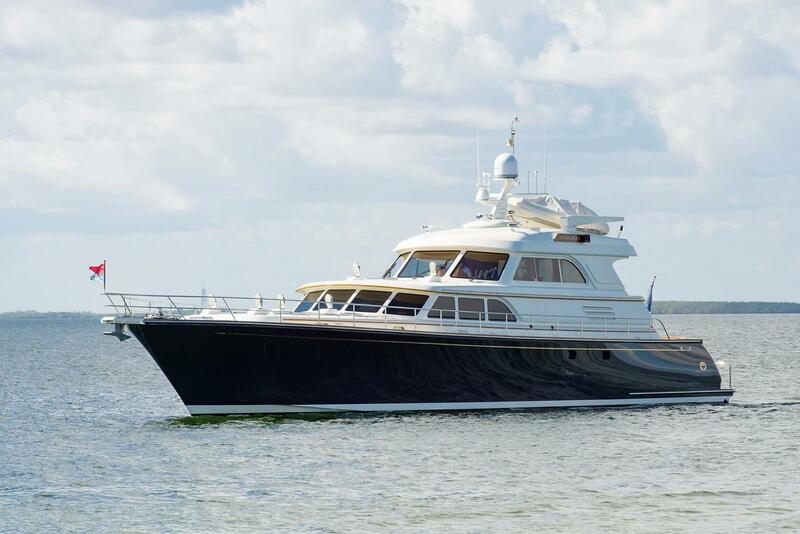 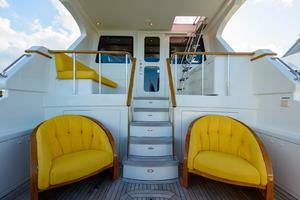 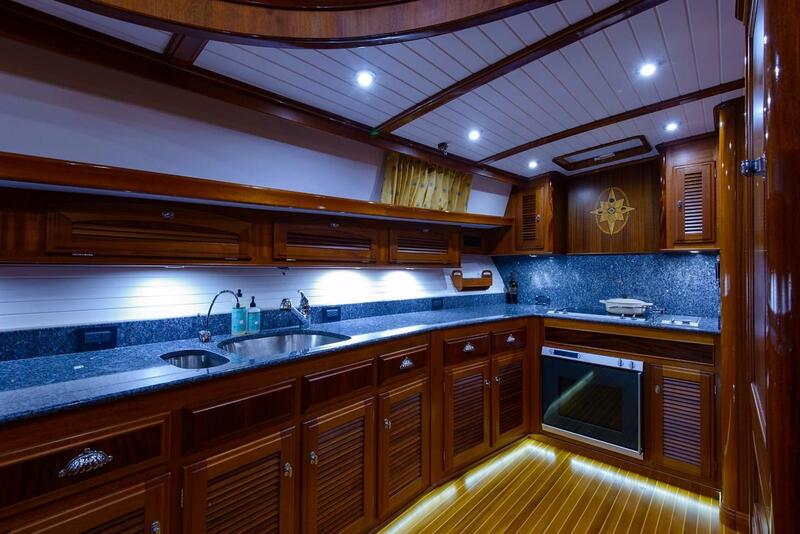 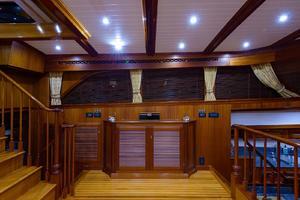 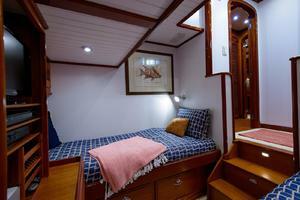 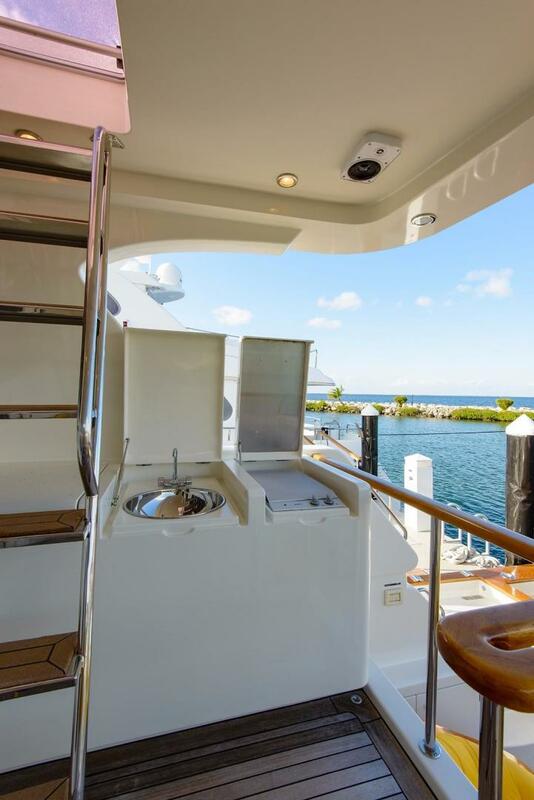 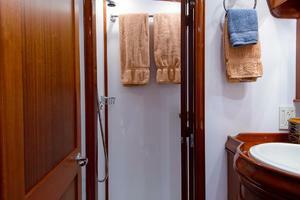 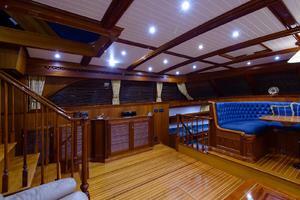 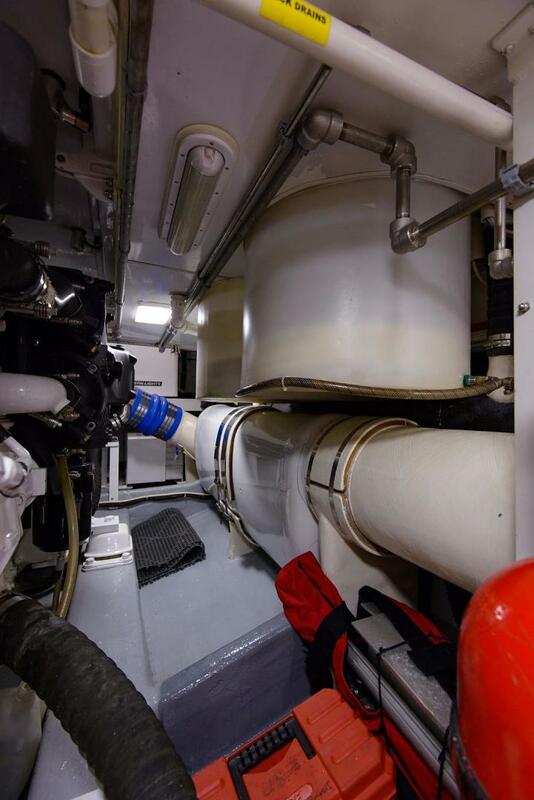 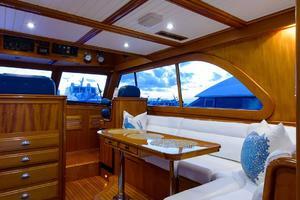 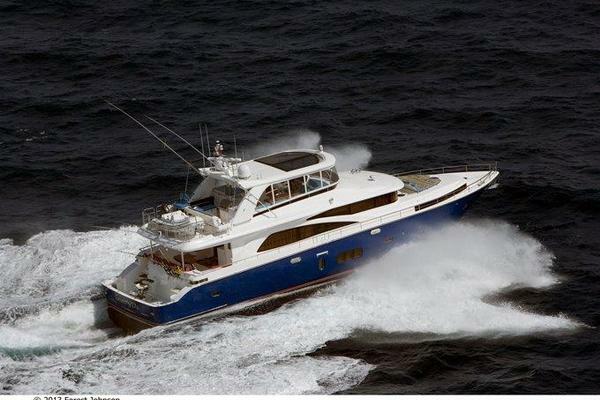 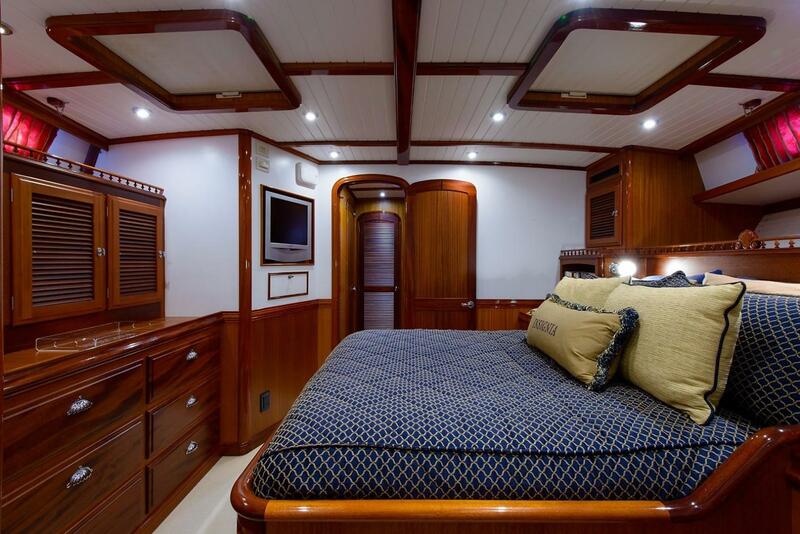 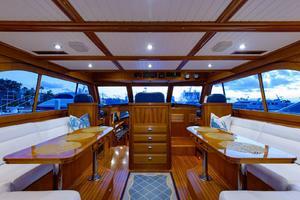 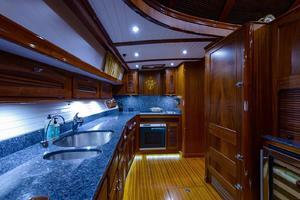 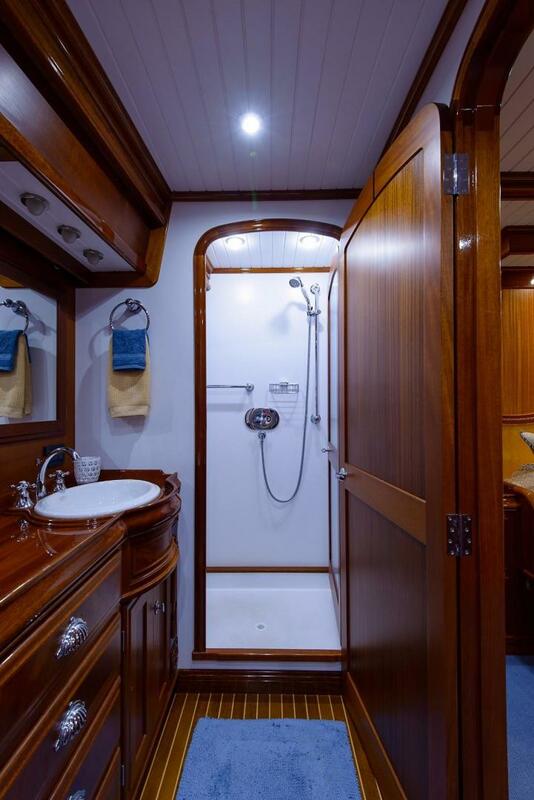 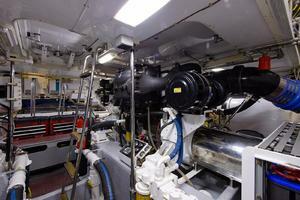 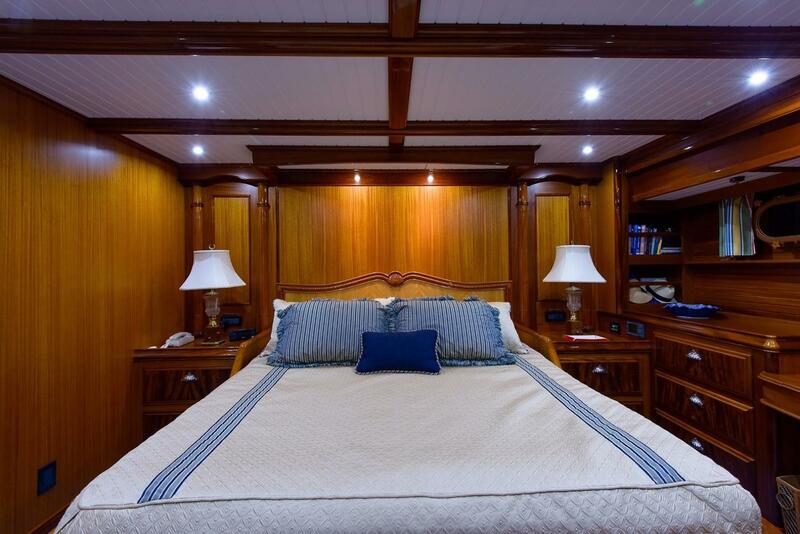 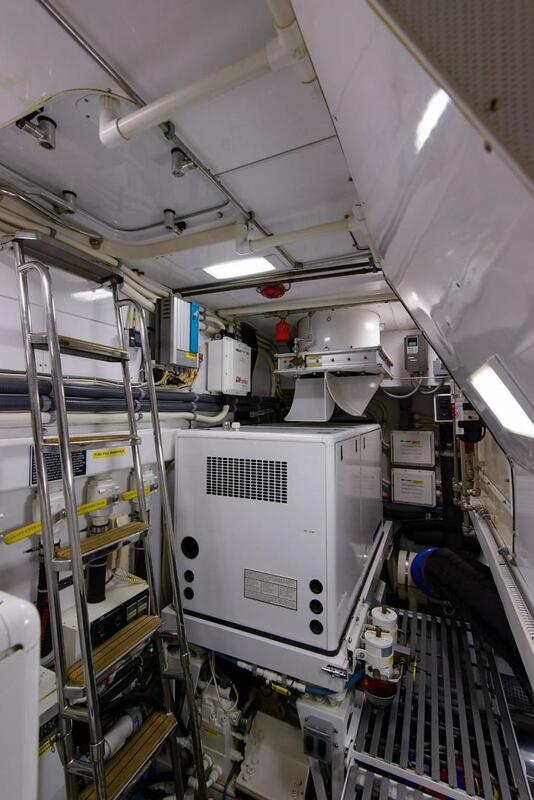 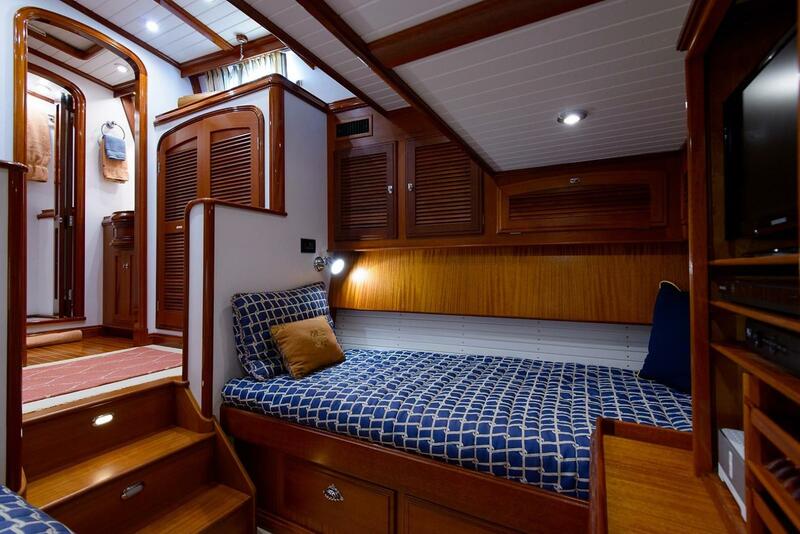 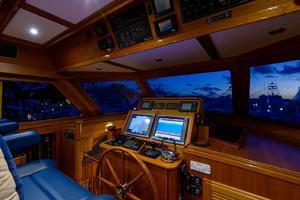 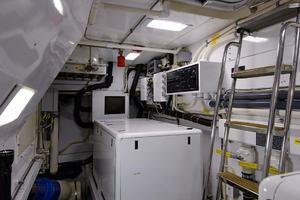 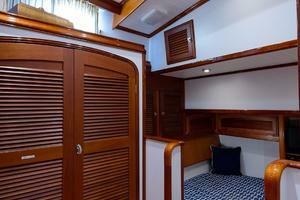 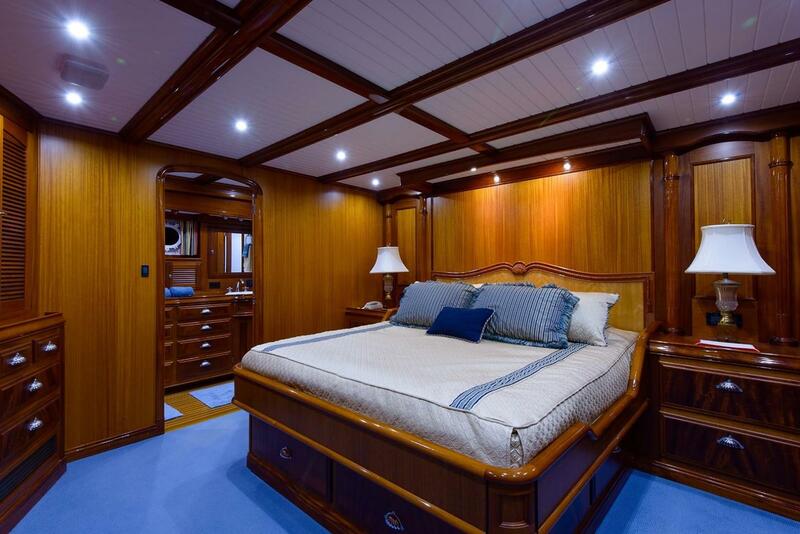 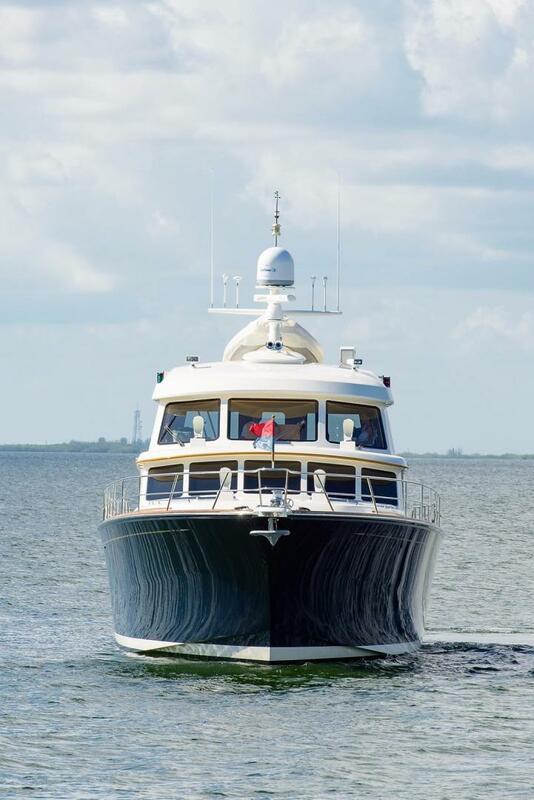 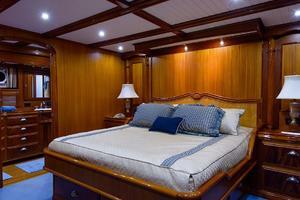 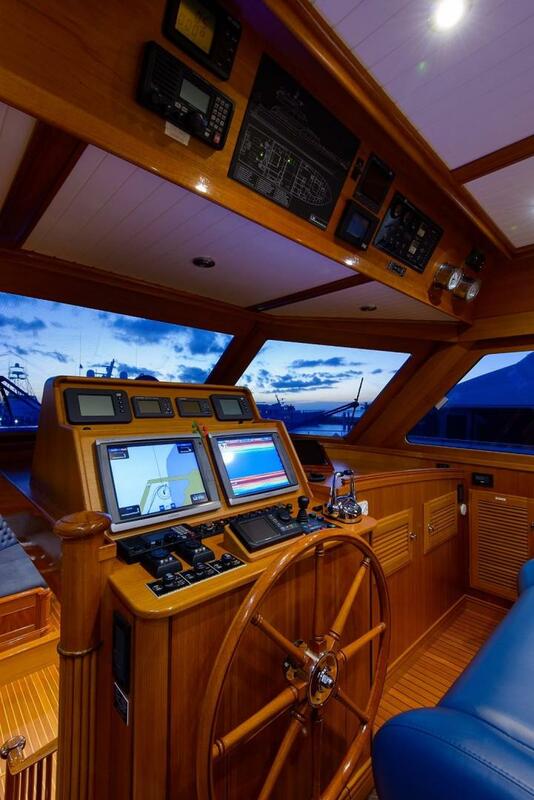 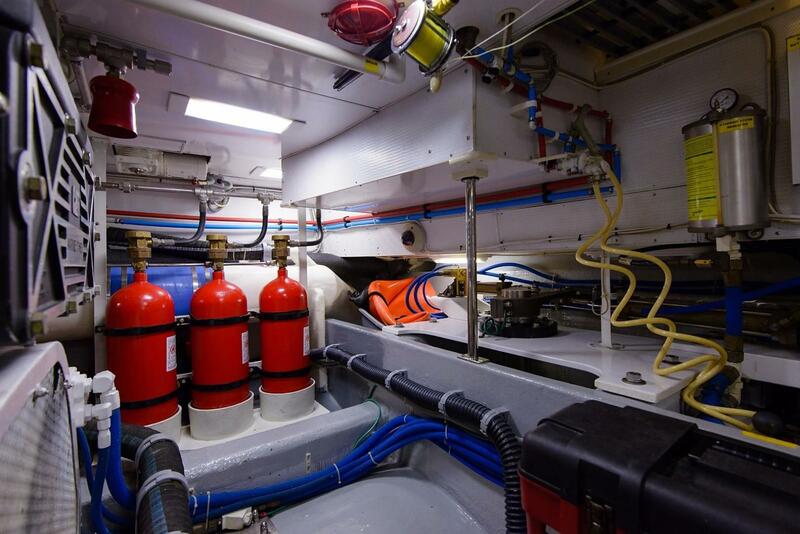 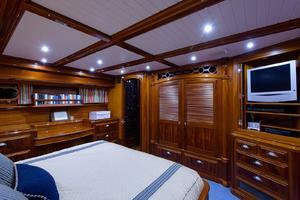 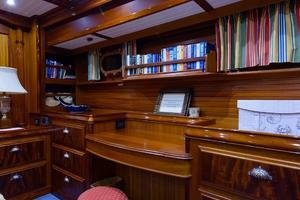 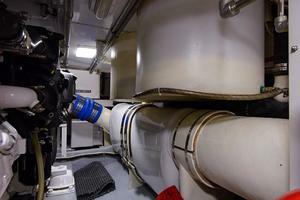 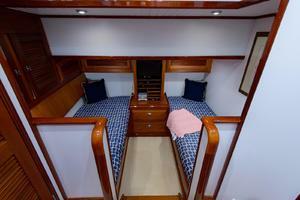 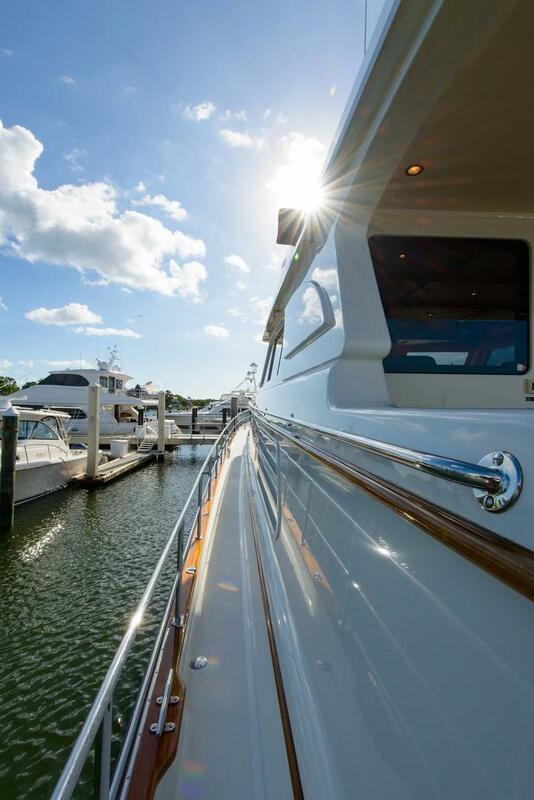 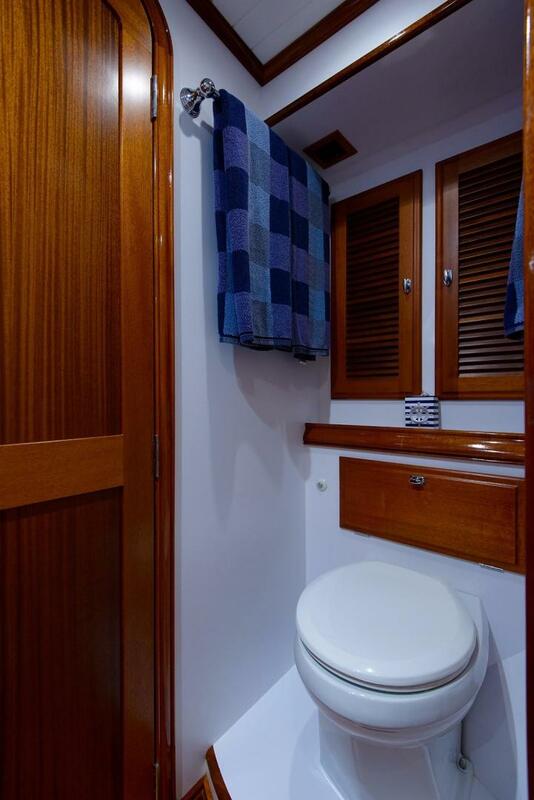 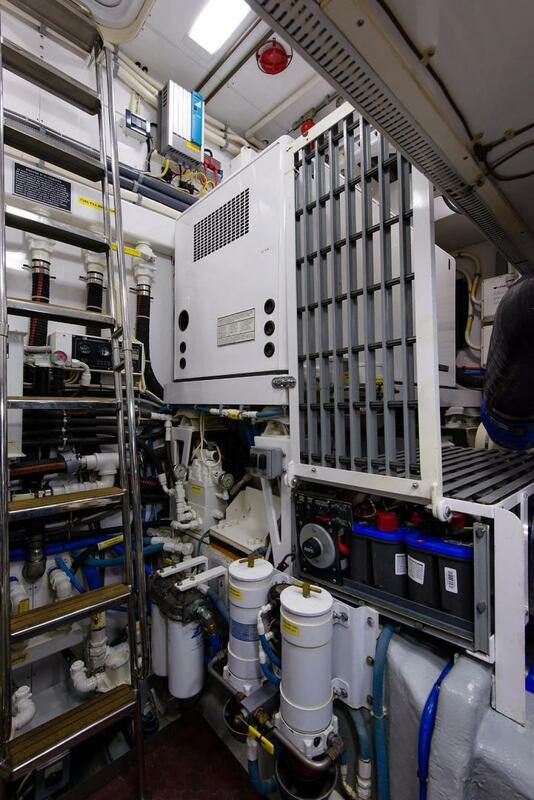 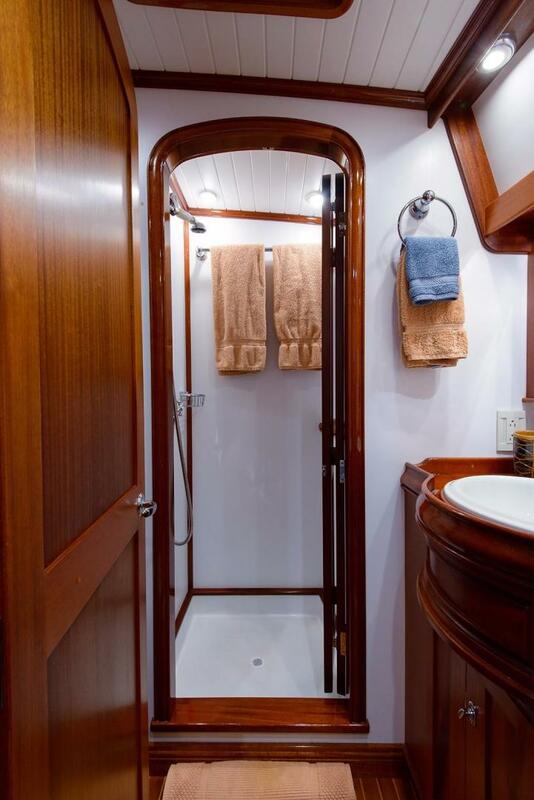 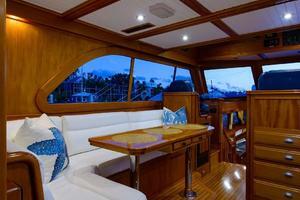 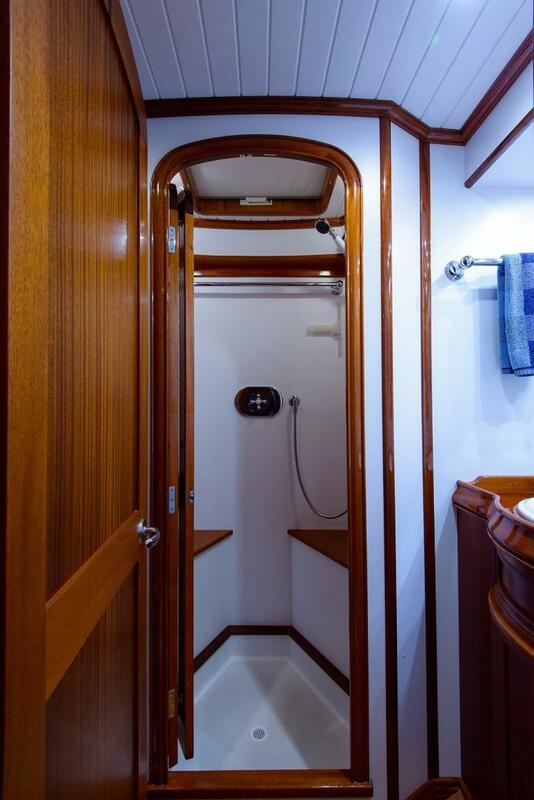 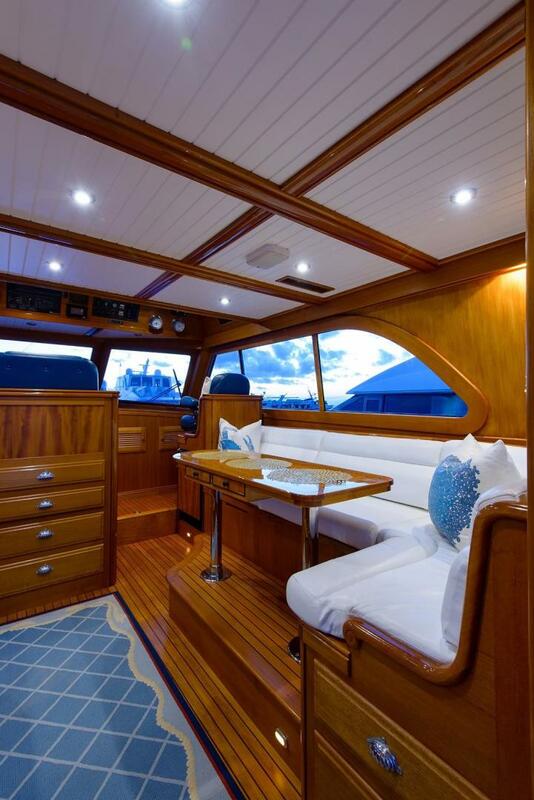 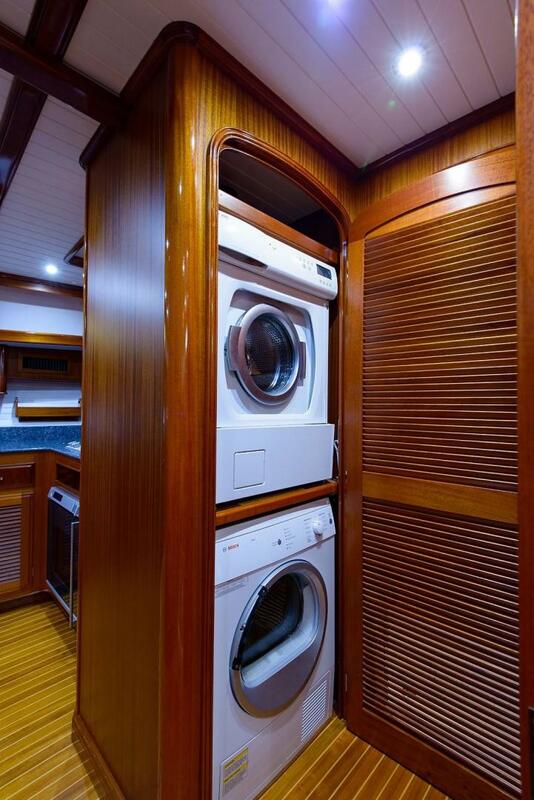 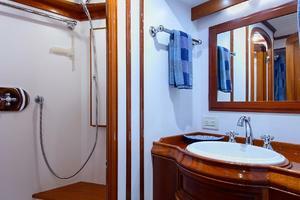 She is a two-owner boat that has been meticulously maintained since her launch in 2004. 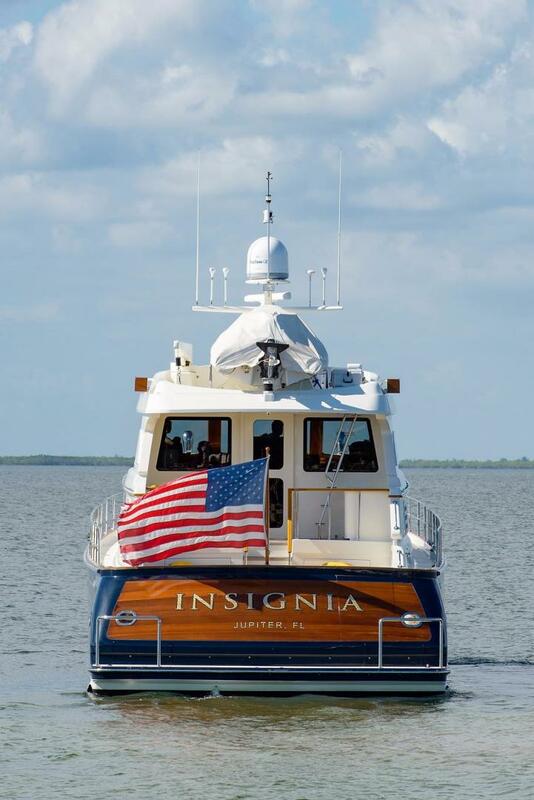 The beauty of INSIGNIA speaks for itself.